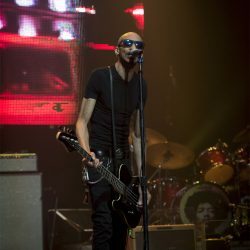 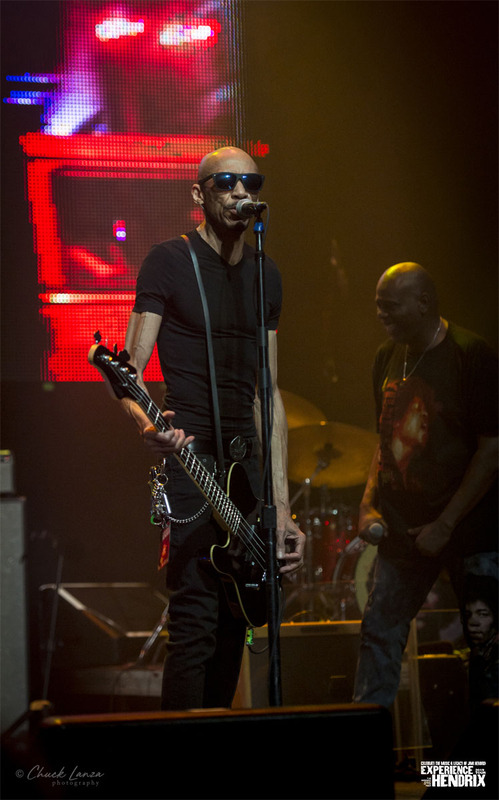 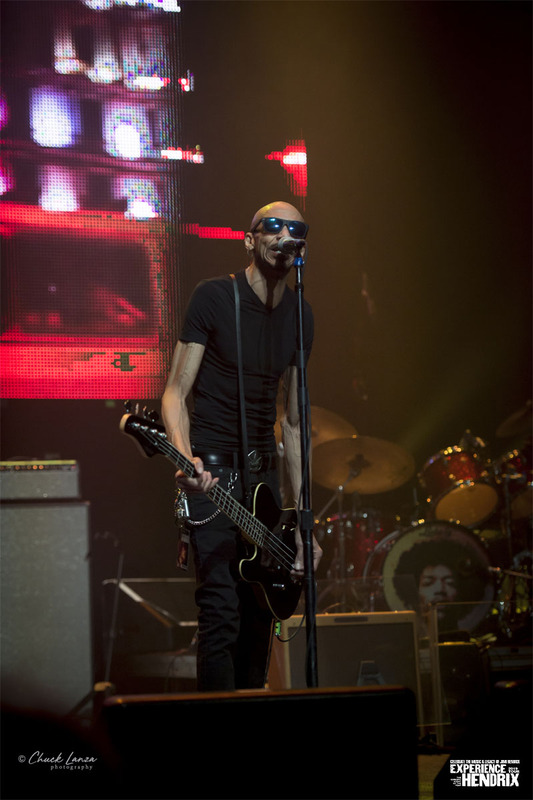 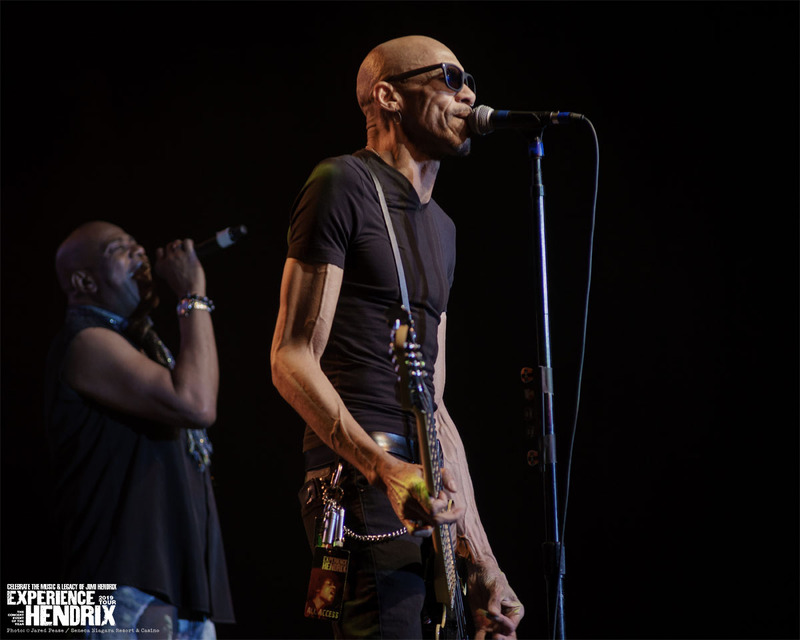 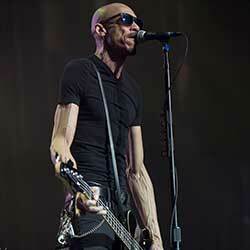 dUg Pinnick is known first and foremost as the soulful singer and bassist for hard rockers King's X. 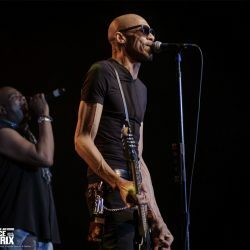 Born September 3, 1950, in Joliet, IL, Pinnick discovered rock & roll through such greats as Sly and the Family Stone, Jimi Hendrix, and Led Zeppelin, while he borrowed from gospel for his singing style. 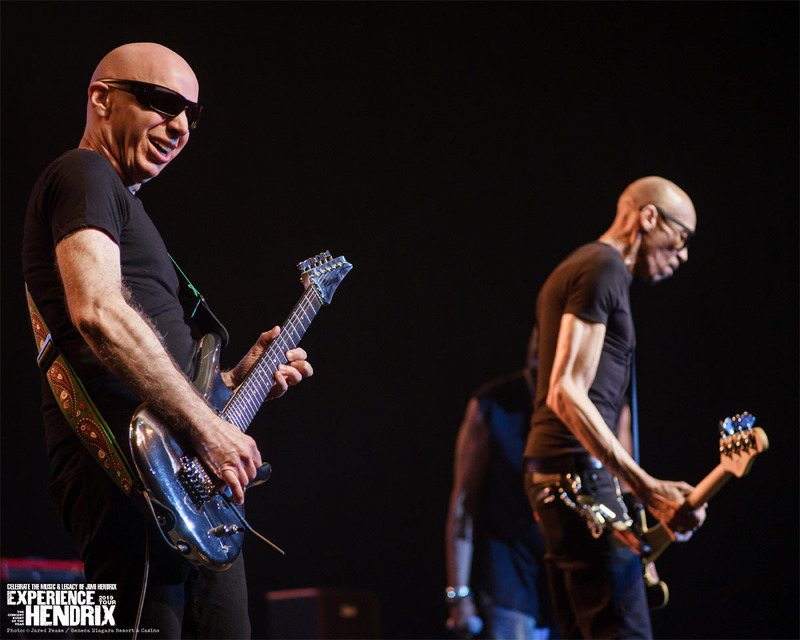 When a gig backing up Christian guitarist Phil Keaggy broke up in the early '80s, Pinnick formed a new band with fellow ex-Keaggy member Jerry Gaskill (drums) and guitarist Ty Tabor. 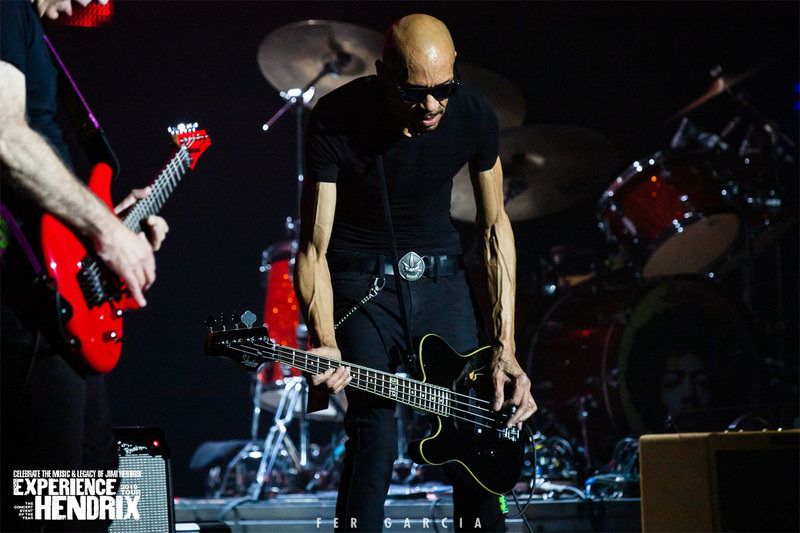 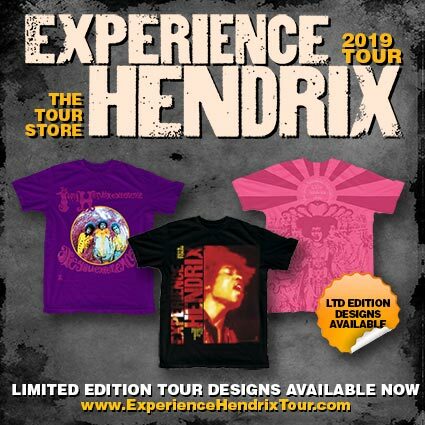 It would take several years of playing covers in bars throughout the South before the new band would click musically and eventually settle on a name: King's X. 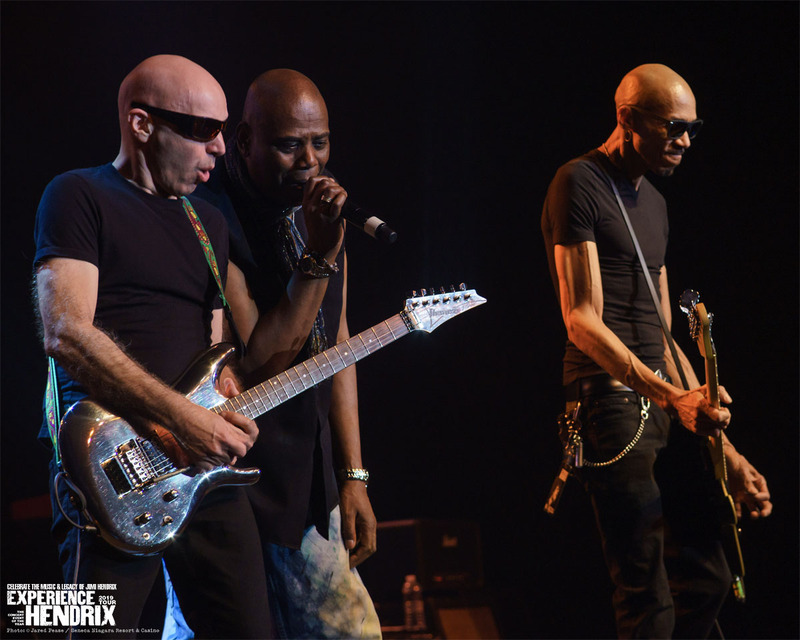 Signing to Megaforce/Atlantic in 1987, the trio became a favorite with the metal and progressive rock crowd; their music also contained elements of alternative in their hard rock, long before it became en vogue during the '90s. 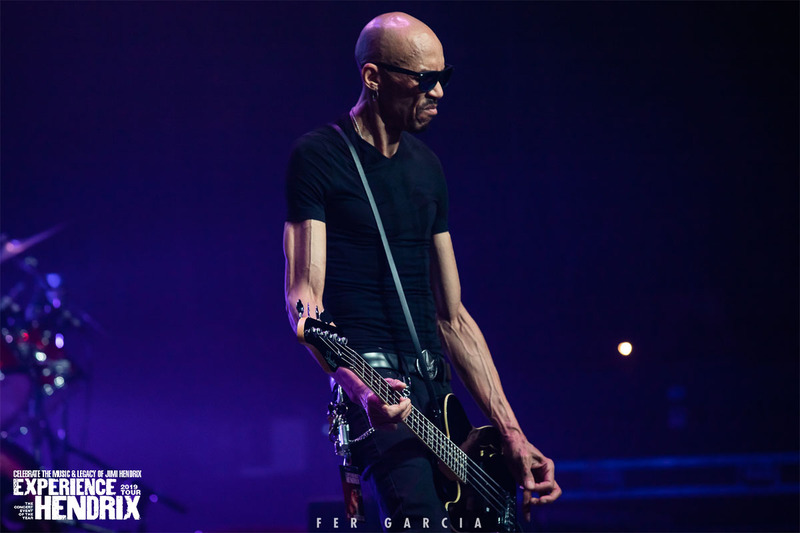 Pinnick is one of the few bassists of hard rock who uses a 12-string bass regularly, which is a major ingredient to the magical King's X sound. 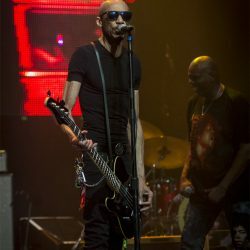 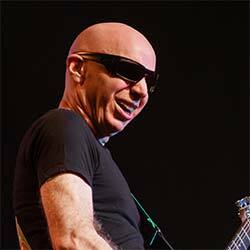 After six critically-acclaimed releases, Pinnick released his first solo album, Massive Grooves from the Electric Church of Psychofunkadelic Grungelism Rock Music, in 1998 under the alias Poundhound. 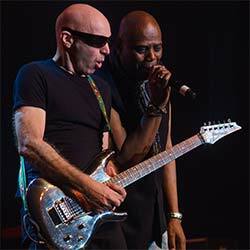 In 2000, Pinnick formed another side project (Supershine), which included ex-members of Sabbath-sludge-rockers Trouble (guitarist Bruce Franklin and drummer Jeff Olson) -- issuing a self-titled release on Metal Blade the same year, while a second Poundhound album followed in 2001, titled Pineappleskunk. 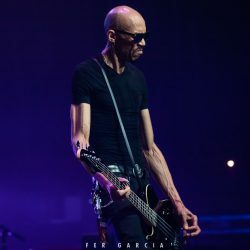 Along with his work with King's X, Poundhound, and Supershine, Pinnick has also guested on albums by other artists, including 24-7 Spyz 6, Dream Theater's Falling Into Infinity, and Carmine Appice's Guitar Zeus; has produced a pair of albums for Geek (which includes the two sons of King's X drummer Gaskill); and has appeared on various tribute albums, including compilations for Jimi Hendrix (In From the Storm), Van Halen (Little Guitars: A Tribute To), and Metallica (Metallic Assault: A Tribute To). 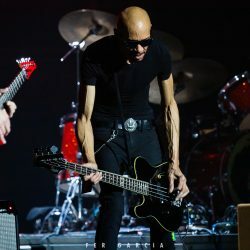 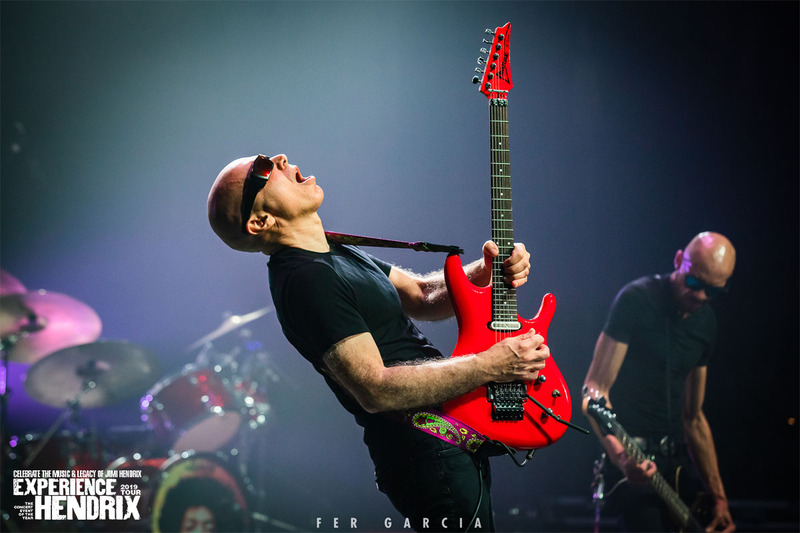 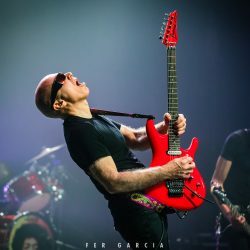 Throughout the early 21st century, Pinnick remained the "go-to singer" of rock - as evidenced by his appearance on recordings by various projects, including Tres Mts. 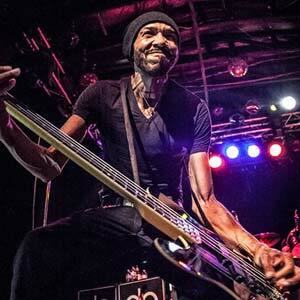 (alongside Pearl Jam bassist Jeff Ament), the Mob (featuring Kip Winger and Red Beach), Pinnick Gales Pridgen (which includes guitarist Eric Gales and drummer Thomas Pridgen), Grinder Blues (with the brother team of Jabo and Scot Bihlman), and KXM (which saw Pinnick unite with ex-Dokken guitarist George Lynch and Korn drummer Ray Luzier). 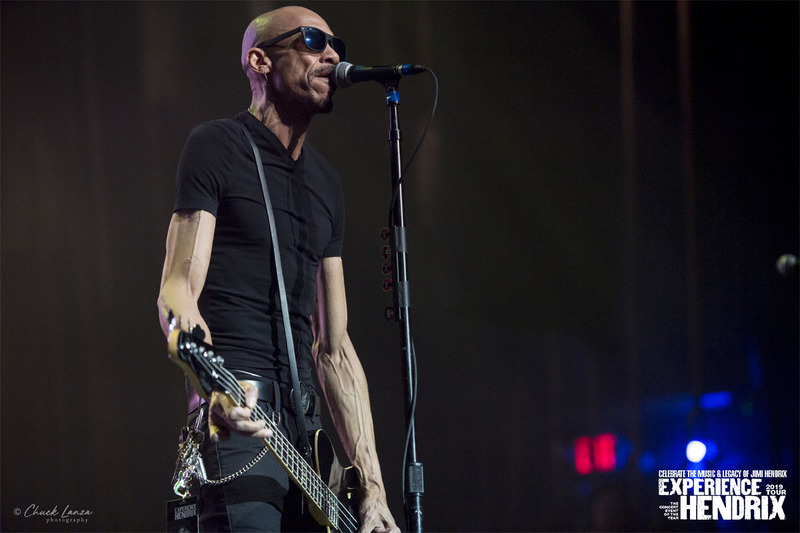 Additionally, Pinnick shed the Poundhound moniker and has issued solo albums under his own name, including 2005's Emotional Animal, 2006's Songs from the Closet, 2007's Strum Sum Up, and 2013's Naked, as well as continuing to tour throughout the world with King's X, who around this time, experienced a well-deserved career renaissance.